The Colorado State Cup is open to 11U-19U Boys and Girls teams and is held in the Fall and Spring of each year. 13U Boys and Girls and 14U-19U Girls are held in the Fall; 11U-12U Boys and Girls and 14U-19U Boys are held in the Spring. There is no Regional or National event for the 11U age group and this serves as the highest competition for the 11U age group. The winners of the 12U age group advance to the Mountain Pacific Championship in Norco, California (June 11-16, 2019). The winners of the 13U-19U age groups advance to Far West Regionals in Boise, Idaho (June 17-23, 2019). Teams who win at Far West Regionals advance to the US Youth National Championships in Overland Park, Kansas (July 22-28, 2019). State Cup is open to all levels. Click here to view State Cup merchandise! 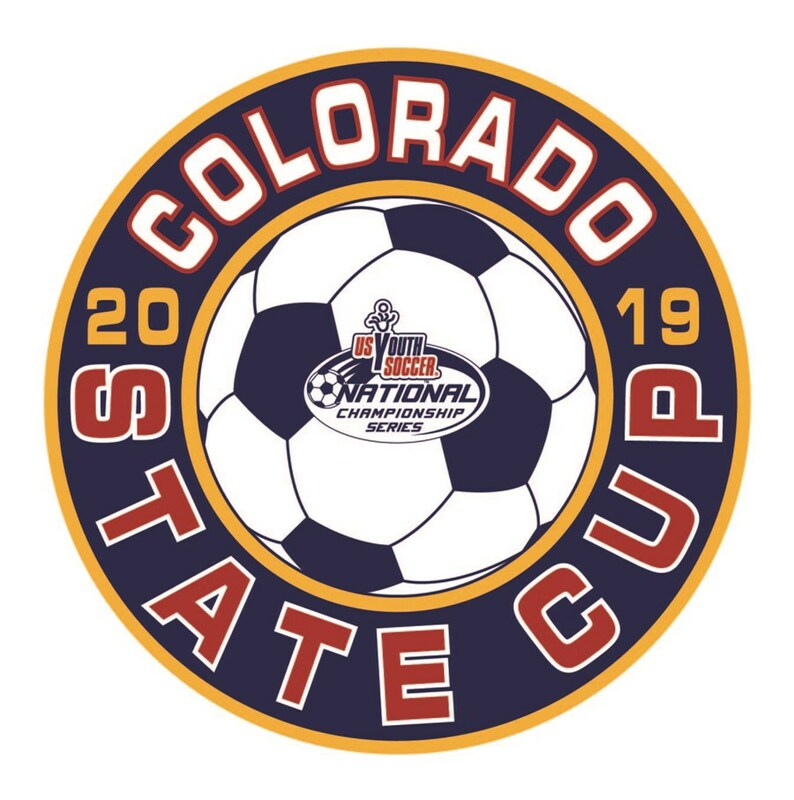 For any questions, please contact the State Cup Administrator, Jimmy Sparkman, at jsparkman@coloradosoccer.org or 720-633-6830. If you wish to be considered to referee in State Cup competition, please provide your availability in GameOfficials PTW Group 1059. 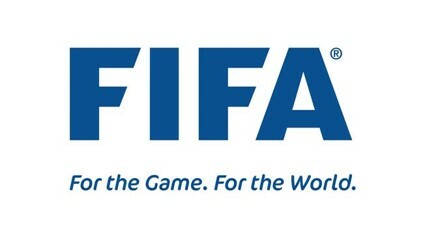 Click here to access GameOfficials. 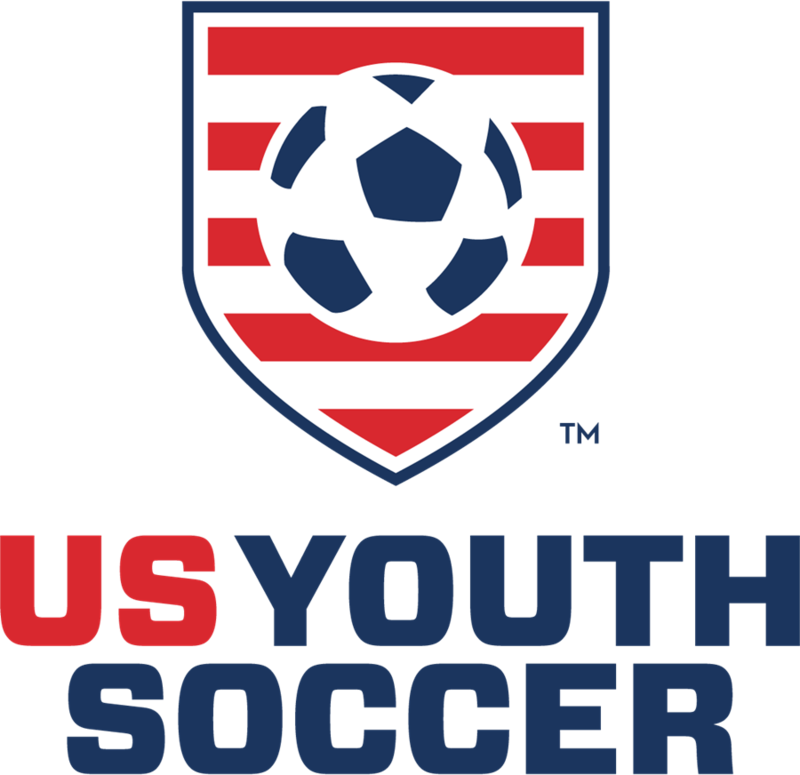 Click here to view rules for the 2018-2019 State Cup Play-In Games. 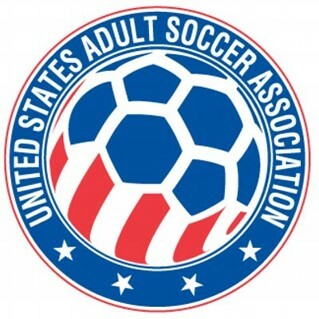 Click here to view rules for the 2018-2019 State Cup.